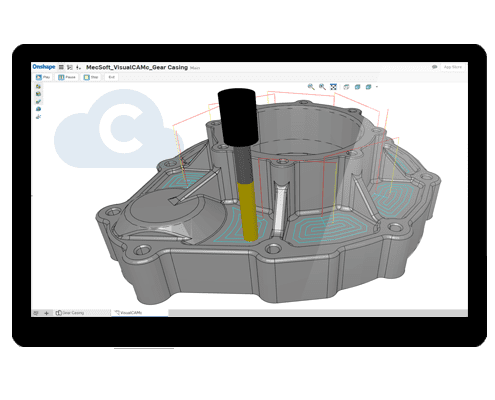 MecSoft Corporation is a developer of standalone CAM software, as well as integrated CAD/CAM software solutions for both the subtractive (CNC machining) and additive (3D printing) manufacturing industries. Founded in 1997, MecSoft is a technology leader that develops, markets and supports our CAM software products from our world headquarters in Irvine, CA. 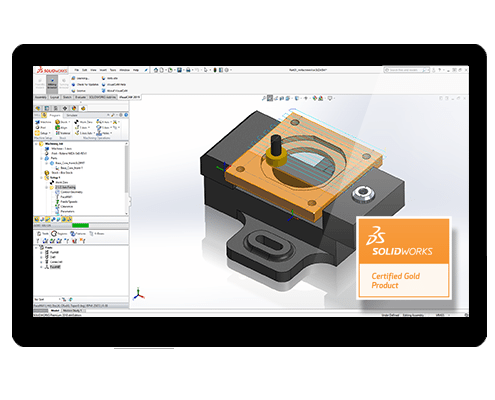 Our focus is on developing easy, powerful, and affordable CAM software solutions, that not only runs stand-alone but is also integrated in leading CAD software such as Rhino, SOLIDWORKS, Onshape and Alibre Design. 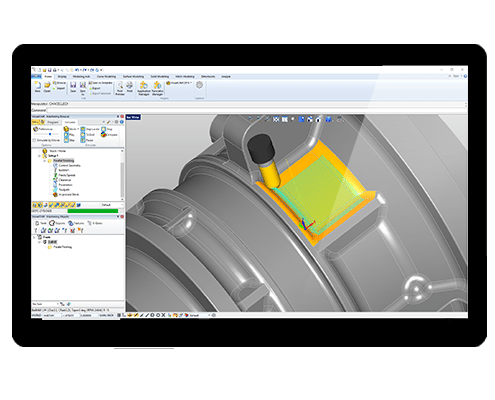 Our goal is to provide manufacturing professionals with the best price-to-performance stand-alone CAM software as well as complete CAD/CAM software solutions. So take a look at our website, download our software offerings, schedule a personal online demonstration, or give us a call to get answers to any questions that you may have about our products. Our CAM software products, at prices that are often 1/2 – 1/3 of those of our competition, deliver the best performance and value for our customers’ investment in the market today. Instead of us saying this we’ll let our customers do the talking as they explain why they chose to buy and continue to use MecSoft CAD/CAM software products. Our products are easy to use, powerful and yet affordable, allowing our customers to utilize our software in a wide variety of industries. Learn how our customers are using our products in innovative ways to make money. See how they cut parts on their CNC machines in a short amount of time. 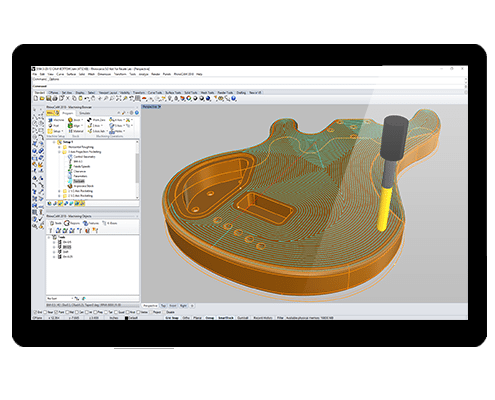 Explore how our CAD/CAM software products can help you! 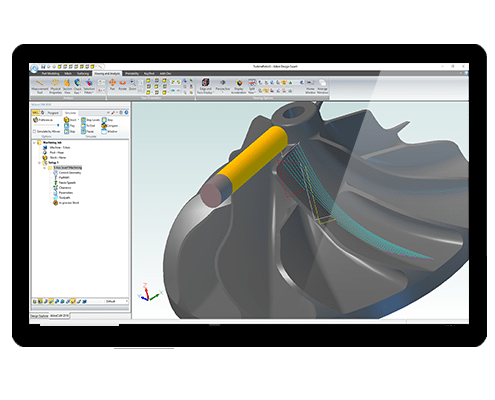 With thousands of users worldwide and over 15 years of production testing, our CAD/CAM software, with powerful 2 axis, 3 axis, 4 axis, and 5 axis mill and turn modules, provide proven and dependable results that you can count on. Check out the beautiful photos sent in by our customers that highlight the advanced capabilities of our software!